Worked with MacLaren McCann, as a volunteer, to design an illustration for the Pediatric Oncology Group of Ontario (POGO). POGO was founded in 1983 by a group of pediatric oncologists to champion childhood cancer care and control. 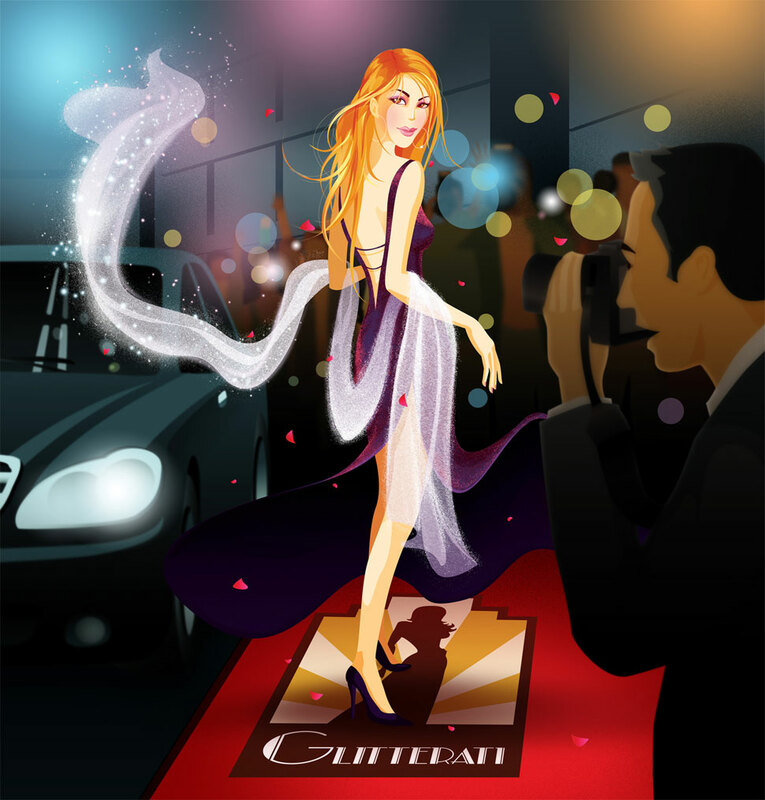 The illustration applied on all marketing materials of the 2007 gala fundraising event – Glitterati.